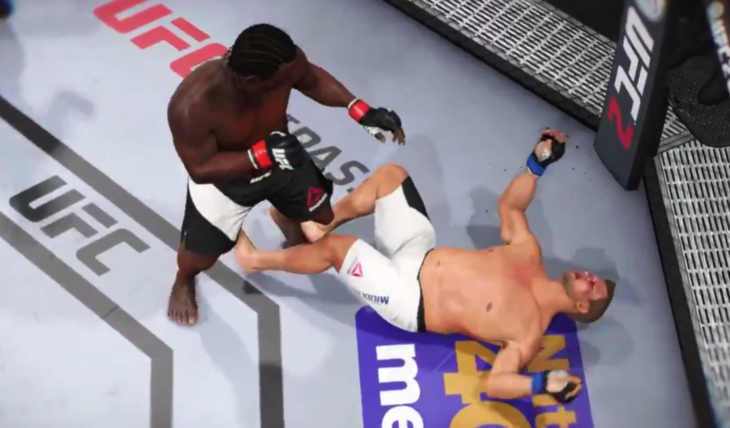 This Saturday, we’re saying goodbye to Saturday nights for SCFL, but before we move onto our new time slot for Fire Pro Wrestling World Sunday nights at 10pm, we’re doing one last usual spot at 11pm Saturday night with kickboxing in EA UFC 2 on Twitch. Kickboxing in 4 oz gloves, three five-minute rounds. This is how it all started. Here’s your card for this Saturday. Xylophonist Bianchi vs. Earl Vontrell ??? 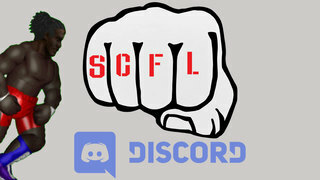 It’s unknown if Discussion Davis will continue to defend his belt in the ring the very next night in the potential main event of the first annual Daddy-Son Tag Dance in honor of SCFL’s Father’s Day figures. We shall see.